We are happy to announce our partnership with the 2019 Transcontinental Race, starting July in Bulgaria, and the all-new Trans Pyrenees Race, starting at the Bay of Biscay in October! 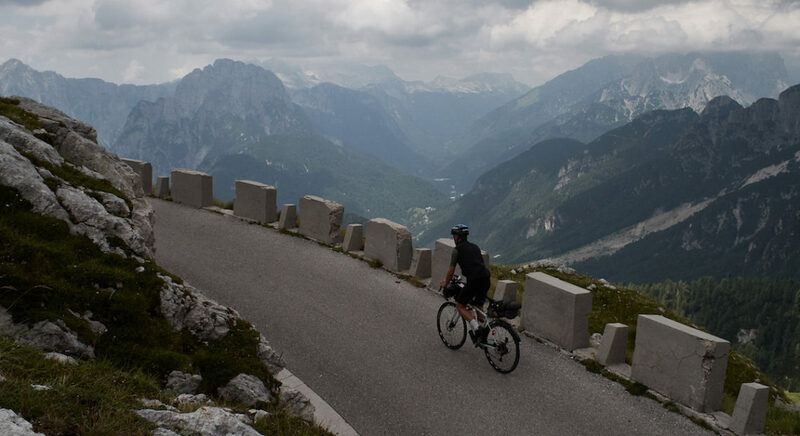 The Transcontinental Race is an ultra-distance endurance cycle race across Europe, competed every year by a select group of self-supported riders. 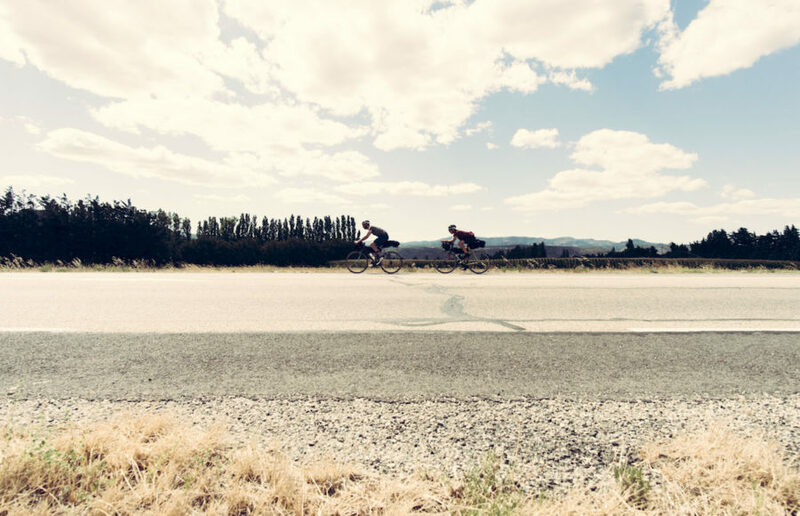 It is widely regarded as one of the world’s toughest endurance cycle races. Competitors in the Transcontinental Race do not follow a set course for the entire route: there are fixed start and end points with mandatory control points along the way. 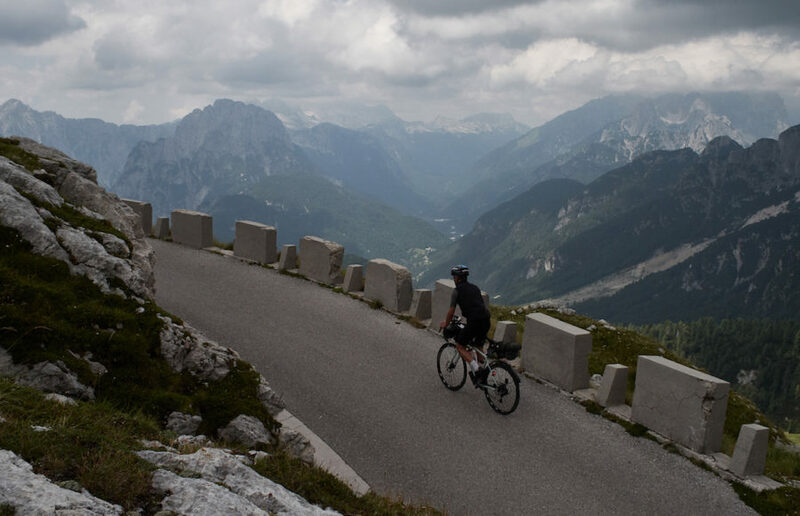 All travel must be by bike and riders must work out their own optimum route between the controls, planning their own strategy of riding, sleeping and refueling, and carry all their own equipment such as clothing and spares – they can buy food and drink – along the way. The previous six editions have started in either the UK or Belgium to finish, anywhere between seven and ten days later, in Greece or Turkey. They have each featured between 3,000 and 4,000km distance with between 30,000 and 45,000m total ascent. The 2019 route is flipped, as the seventh edition starts in Burgas, Bulgaria on 26/27 July and runs East-West, to finish in Brest, France. 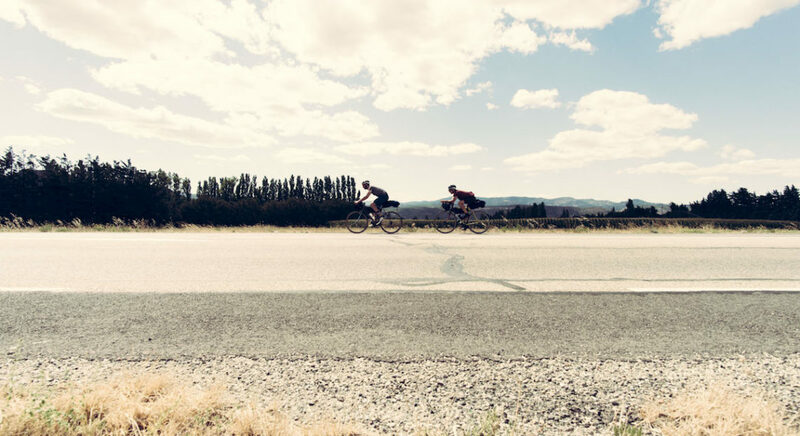 Transcontinental and Trans Pyrenees Race are a tribute to the late Mike Hall, an exceptional endurance athlete and founder of the Transcontinental Race. Mike was involved in a fatal accident in March 2017 and it’s testament to his irrepressibly positive spirit that he remains a huge inspiration to the endurance racing community. Preparations for the 2019 will now start in earnest as the riders discover this week whether they have been successful in their applications to ride. 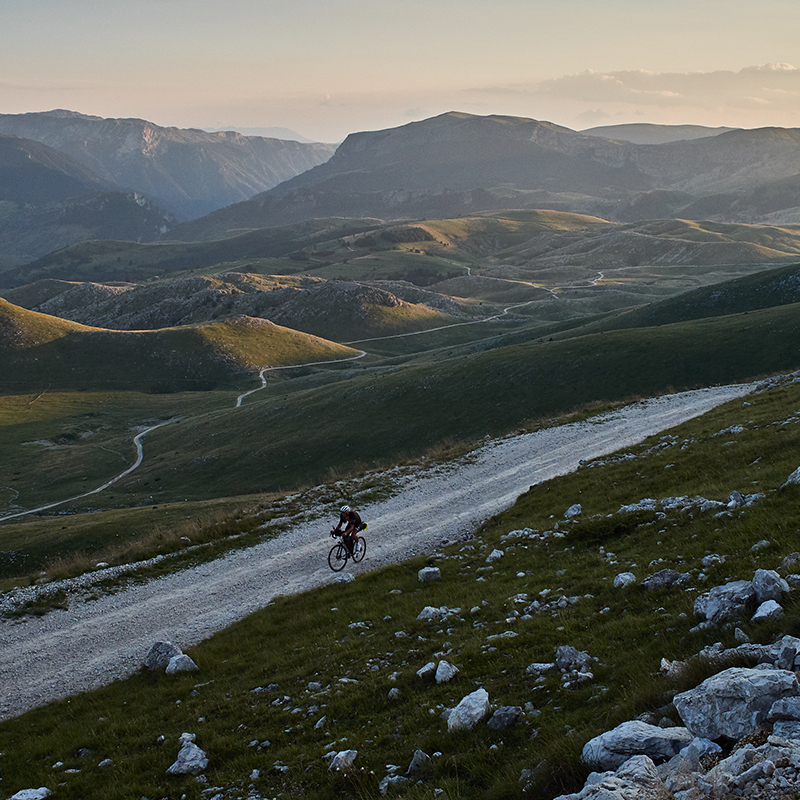 A new event created by Lost Dot, the organizers of The Transcontinental Race, is the Trans Pyrenees Race. Sharing the same principles as the original event, the first edition of the Trans Pyrenees Race – starting 4th October 2019 – is self-supported endurance riding over a shorter distance but with highly challenging climbing packed into its 1500km total distance. Its route will take participants from the Bay of Biscay through the beautiful yet punishing scenery of the Pyrenees to the Cap de Creus and back again.